It’s very strange that people who work with spiders on a daily basis almost never get bitten by them! 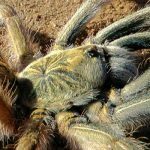 Misdiagnosis of spider bites all over the world has reached pandemic proportions. In many instances, people claim to have been bitten by spiders, despite a distinct lack of any evidence. 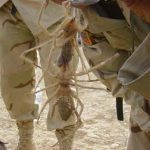 The usual reaction is that “It can only be a spider” or “What else can it be?” This perception has resulted in mass hysteria, numerous hoax emails and widespread misinformation. The average spider is completely harmless. Out of over 2500 named species of spider in South Africa only about 18 are deemed medically important. Arachnophobia is one of the top 10 mental disorders in the world. Seeing a spider in your house, does not mean you have been bitten by a spider. Although there are some excellent medical professionals practicing, many general practitioners still understand very little about spiders and the effects of their venom. 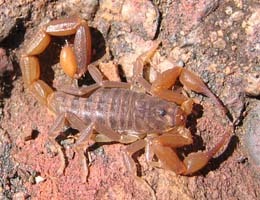 Violin Spider bites are not common throughout South Africa. The average Internet website is a terrible source of information on spider bites. 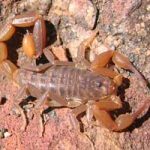 Most spider bite images on the Internet are not actually spider bites or even spider related. Bacterial and viral infections are often the cause of bite-like lesions. Asking for spider bite advice on Facebook and Internet groups generally results in the regurgitation of misinformation, hearsay and hoaxes. The 2 common causes of misidentified spiderbite is MRSA infections and diabetic ulcers. 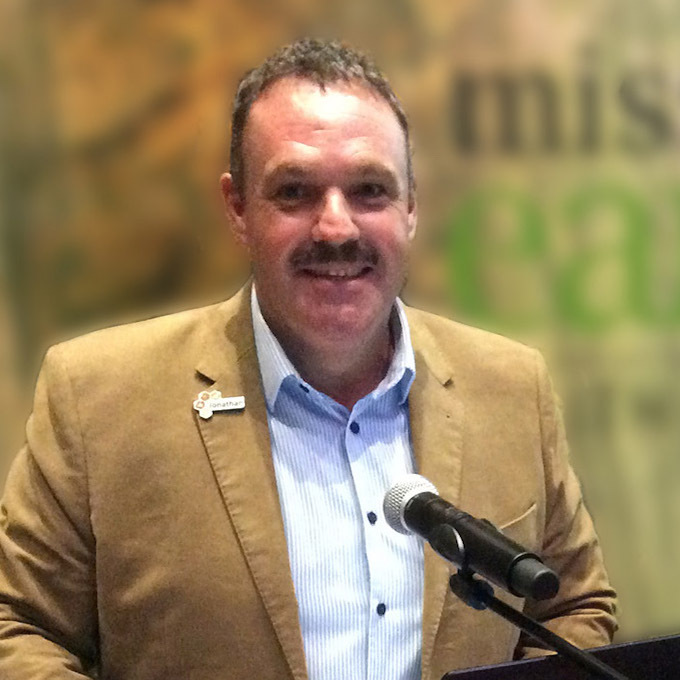 The Plant Protection Research Institute in Pretoria houses the National Collection of Arachnida, which includes a database of over 50,000 spider records dating back to before 1973. These records are sourced from scientific research and surveys, with a large proportion submitted by the general public from densely populated areas. It’s interesting to note that of more than 50,000 records, only 131 pertain to Violin Spiders. This data demonstrates the scarcity of Violin Spiders in the urban environment. Research has shown that medical professionals who practice in areas where spider bites regularly occur, are better at recognising the symptoms. In areas where spider bites are rare, misdiagnosis is more frequent. For example, Violin Spider bites are often diagnosed where these spiders are not known to occur. 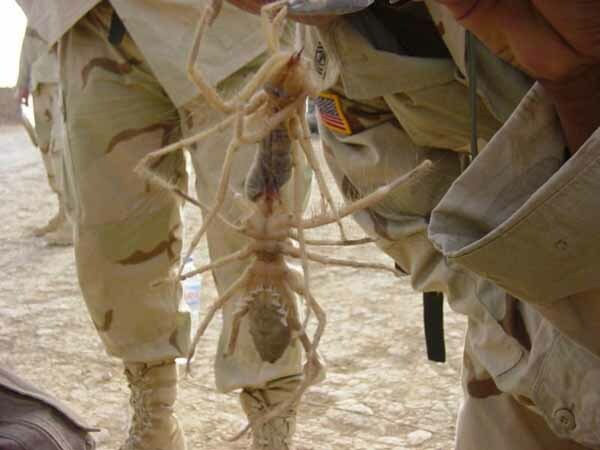 It is possible, but very rare, that spiders are brought into an area through human activities. Multiple bite-like lesions on a single person, especially if the lesions are spread over different parts of the body. Multiple instances of lesions over a period of time. More than one person in a household displays the same lesions. Spider bites are often reported from places where people live in close proximity to each other, for example, prisons, hospitals, hostels, nursing homes and boarding schools. Further investigations at these facilities often result in no spiders being found. In almost every case, the cause will be a bacterial infection (see MRSA) and not spiders. Swelling and redness of surrounding tissue. Deep lesion and tissue damage. Location of symptoms is often where clothing rubs on the body, or in sweaty areas such as armpits, buttocks, neck, face, groin and feet. No improvement of symptoms after 2 days of antibiotics. Bacterial infections can be reduced by greater attention to personal hygiene, such as more frequent washing of hands, showering, more changes of bed linen and clothing. 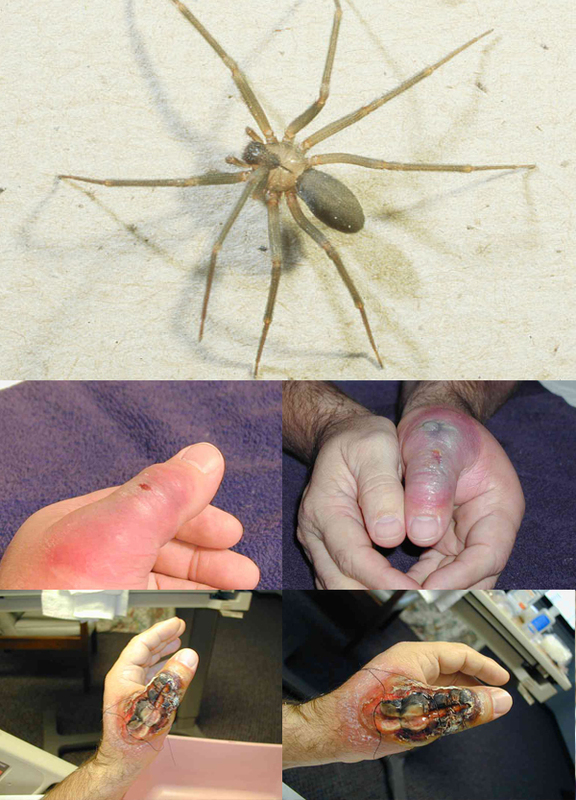 The images that accompany the Violin Spider Hoax Email are a good example of a lesion caused as a result of a bacterial infection. Tick bites are often misdiagnosed as spider bites. Multiple “spider bites” around the ankles and lower legs, especially after walking through long grass, can often be attributed to ticks. Asking for spider bite advice on Facebook and Internet groups is like asking an art student for financial advice. Stay informed about events, courses, free downloads and book launches, excursions and field trips. Newsletters go out about once a month, and you can easily unsubscribe anytime you like!